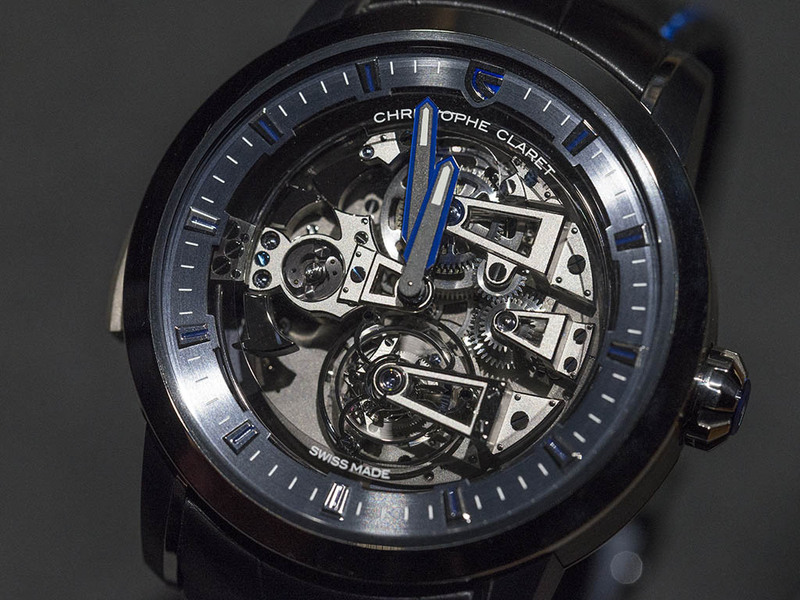 Redefining the word extra ordinary by its unique timepieces, Christophe Claret literally rock the world of watches again at SIHH 2016. 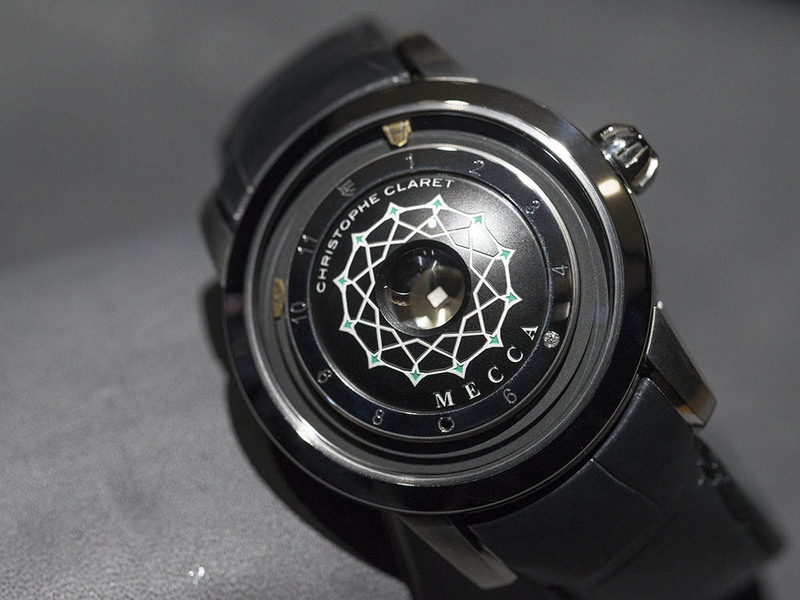 I believe we are safe to call that timepiece as the most fantastically designed watch of the exhibition. 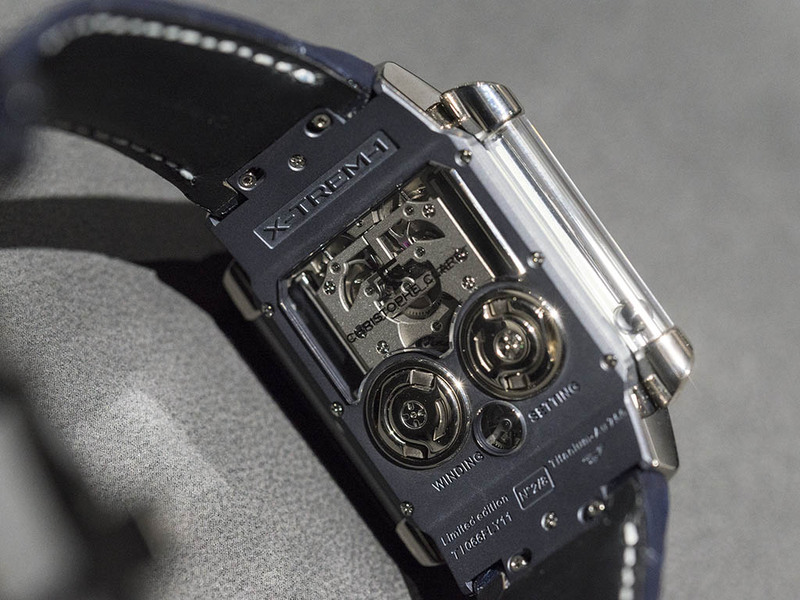 Besides it's promising meaning, the letters in X-TREM-1 stands for different words (X – Experimental, T – Time, R– Research, E– Engineering, M– Mechanism). 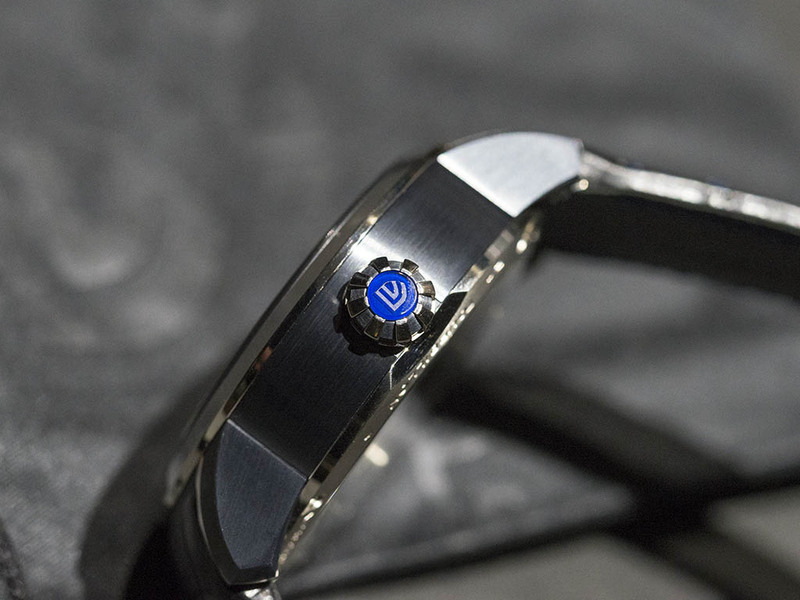 40.8mm x 56,8mm x 15mm measuring case is made of 18K white gold and PVD coated titanium combination. 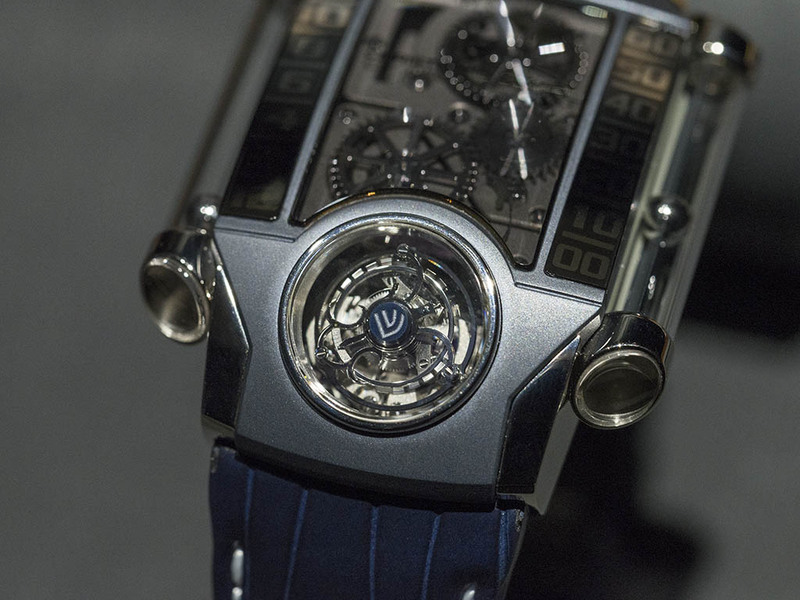 The stunning timepiece is limited to 8 pieces only and has a WR30M rating. 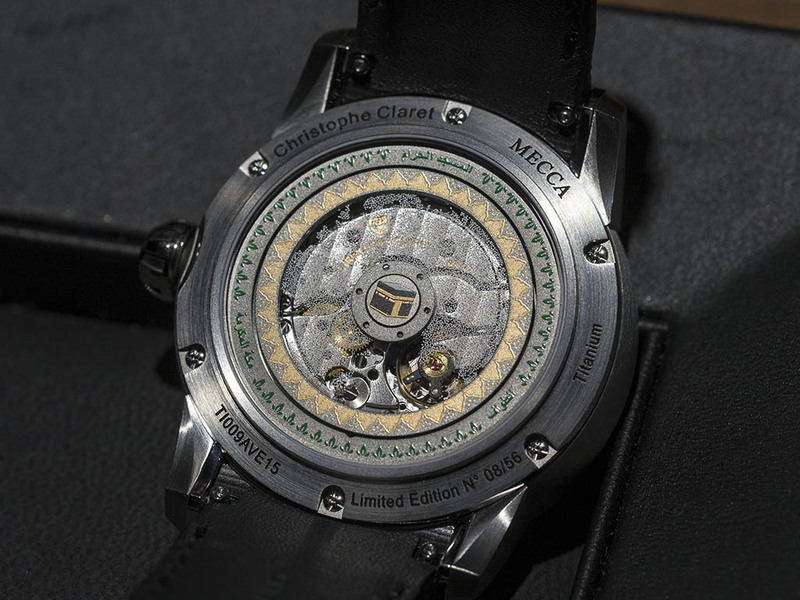 The 64 jewelled manual winding movement consists 419 individual parts and it offers 50h power reserve when fully wound. 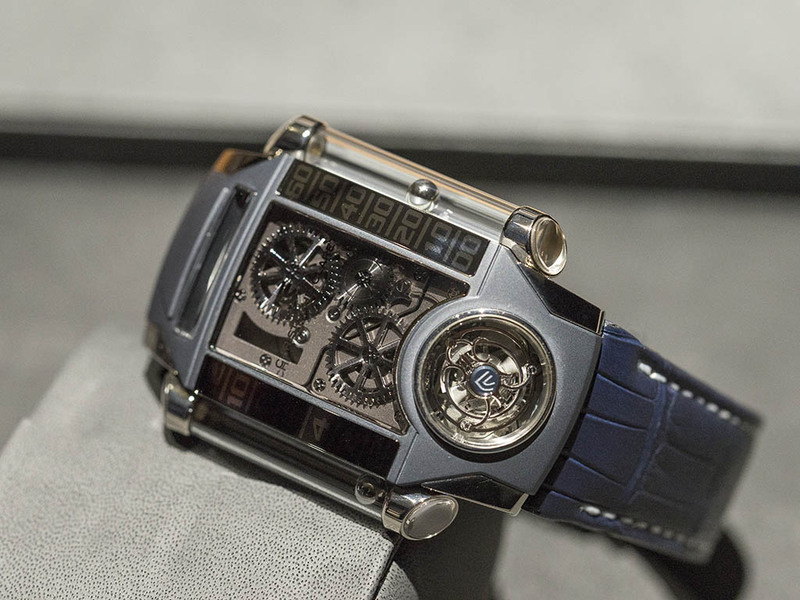 The most interesting part of this Tourbillon watch is the way it displays the time via metal spheres on the sides. More interestingly, the spheres stay suspended in the air by the help of the magnetic field. 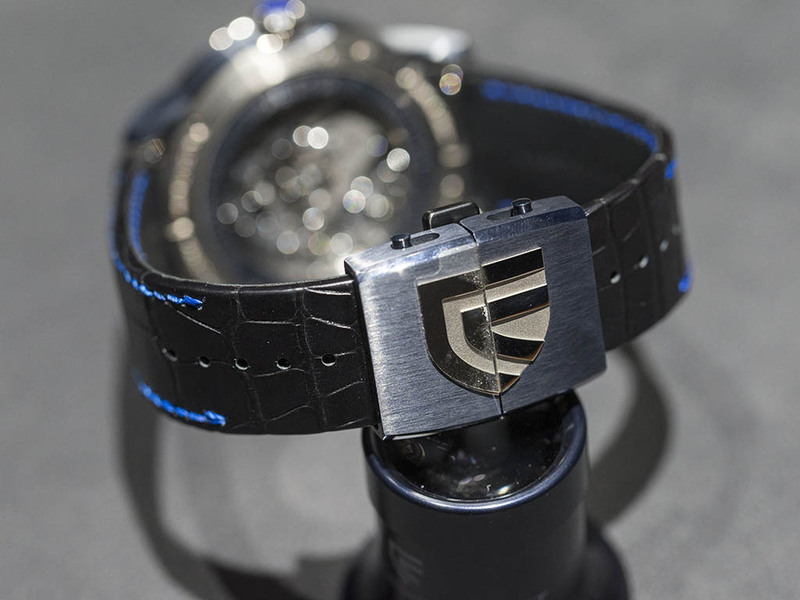 The design of the watch prevents the movement to be effected by that magnetic field. Combining Tourbillon and Minute Repeater complications in the coolest way, Soprano is offered in four different color combos and2 case styles. Each version is limited to 8 pieces only. 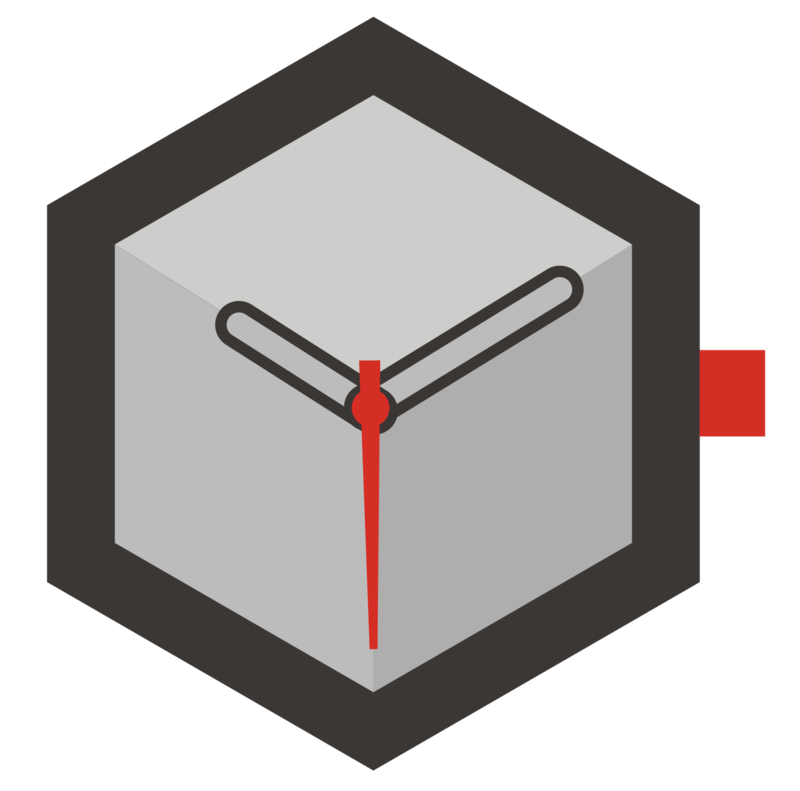 WR30M rated case measures 45mm x 15.32mm with two options in 18K white or red gold. 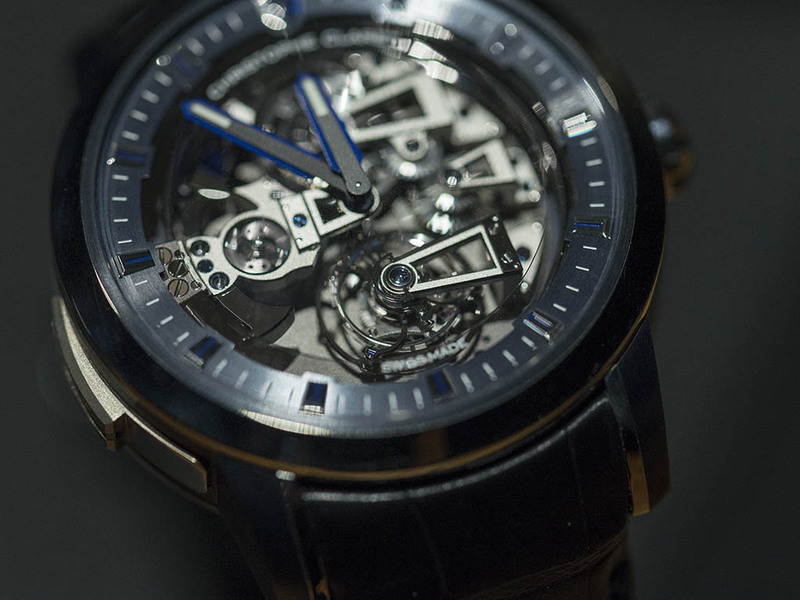 The 39 jewelled manual winding movement features 450 individual parts. Unlike common minute repeater models, Soprano employs four bell devices instead of two allowing the watch to have four different tones. Soprano offers 72h power reserve when fully wound. The model is dedicated to Islamic Society and it is limited to 63 pieces only. 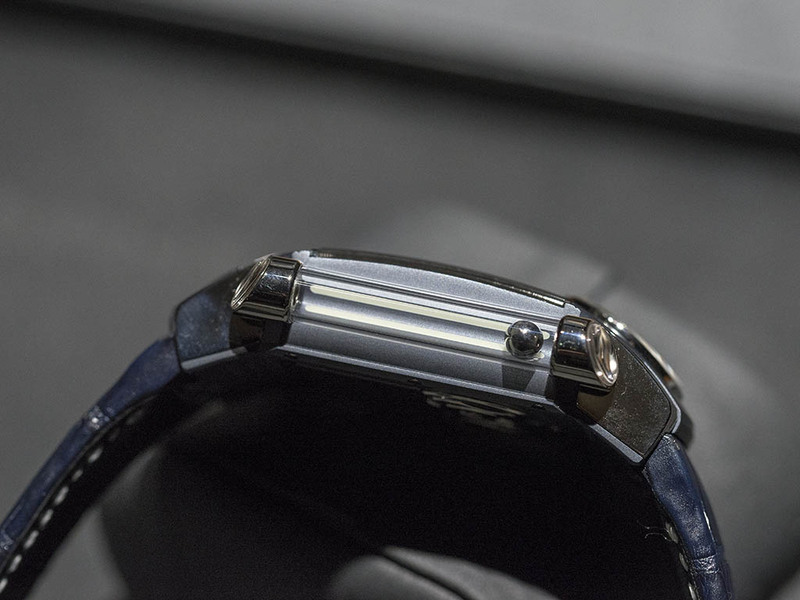 WR30M rated titanium case measures 44mm x 18.49mm. 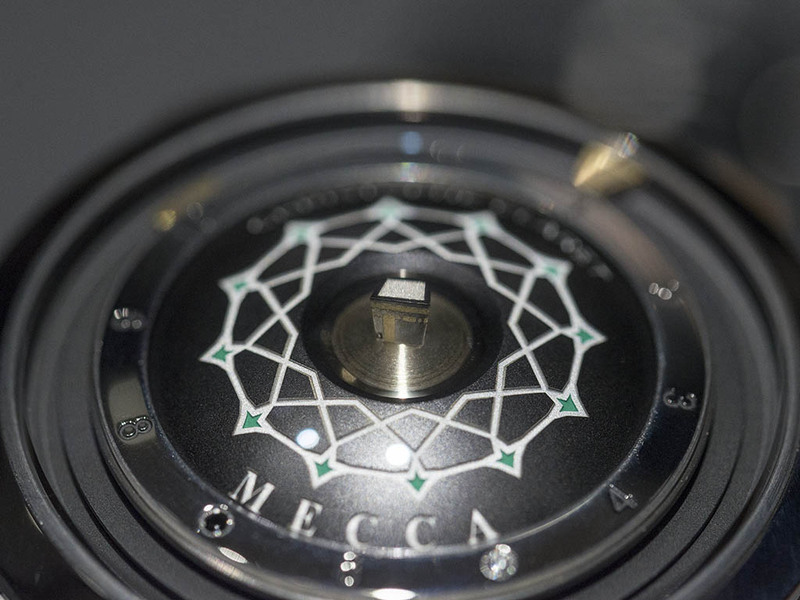 Mecca sports the same myroscope design with the previous model Aventum in the centre of the dial. Myroscope is a system which created 3D holograms through optical illusions via reflecting panels which can perform quite well in small areas. 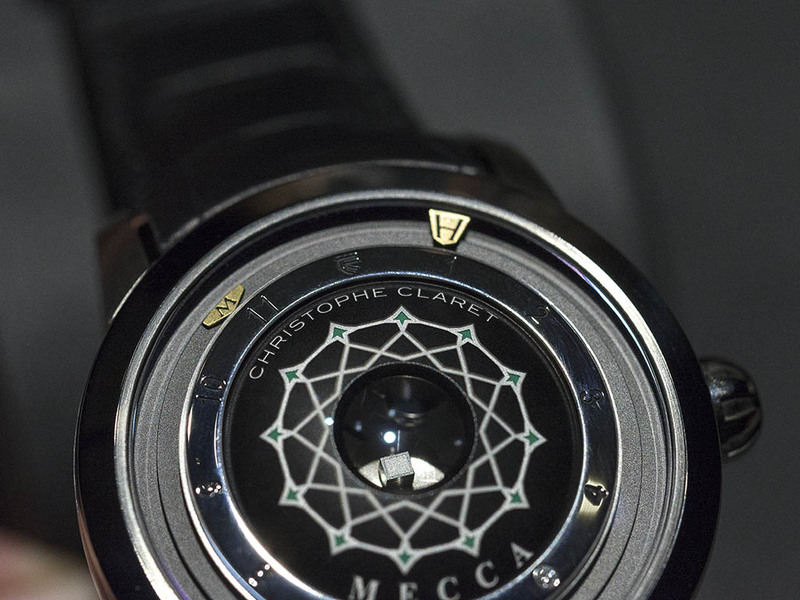 The Kaaba figure in the center of the dial suits fine with the model's name. 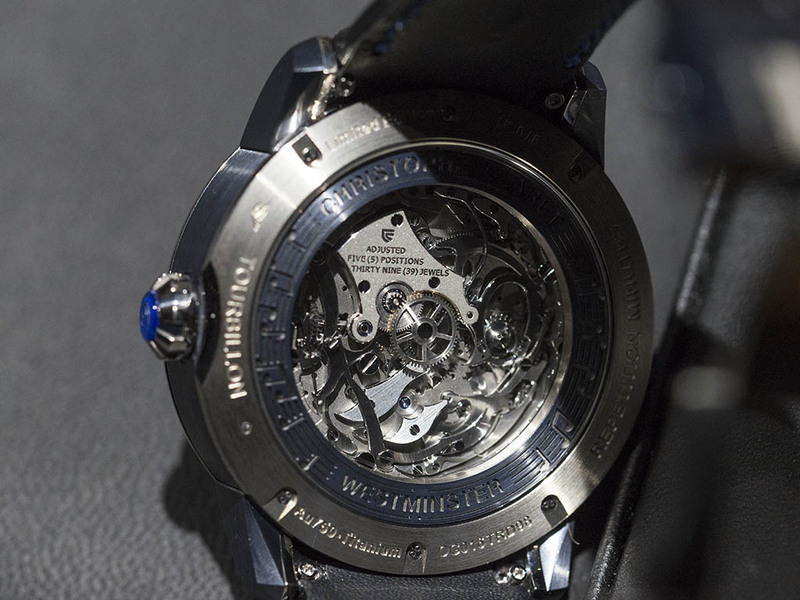 Automatic movement offers 72h power reserve when fully wound.